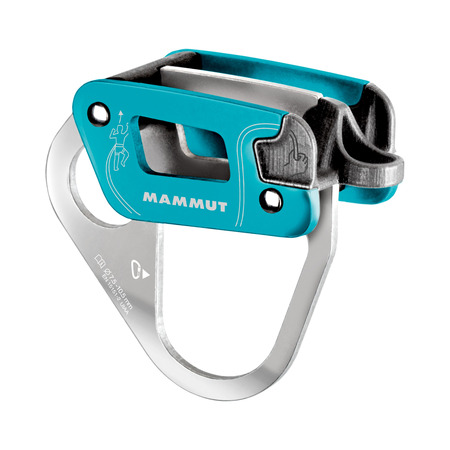 The alpine version of the award-winning Smart can also be used with double and half ropes as well with thin single ropes, making it the ideal companion for all alpine rock and ice pursuits. 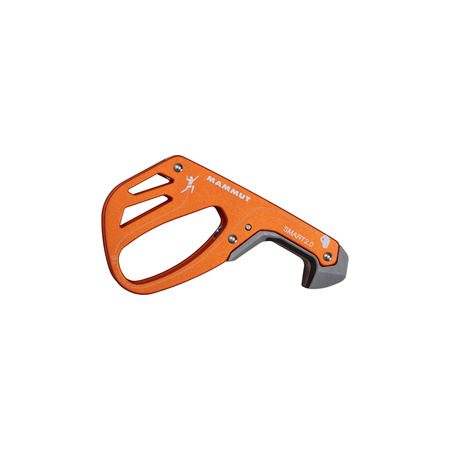 When it comes to belaying, the Smart Alpine offers the same excellent qualities as the Smart: dynamic braking of the climber in an accidental fall, and locks even at low levels of force exerted by the user. 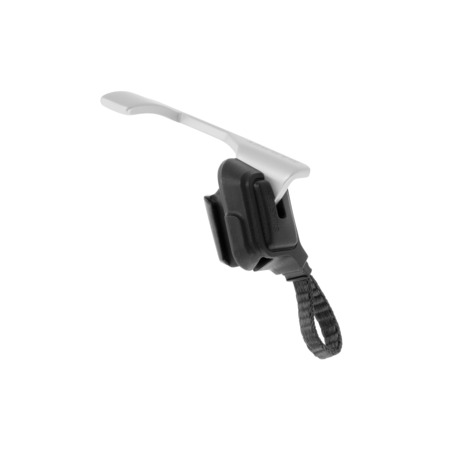 The Smart Alpine can also be used to independently belay one or two second climbers in an autolocking mode from the fixed point. 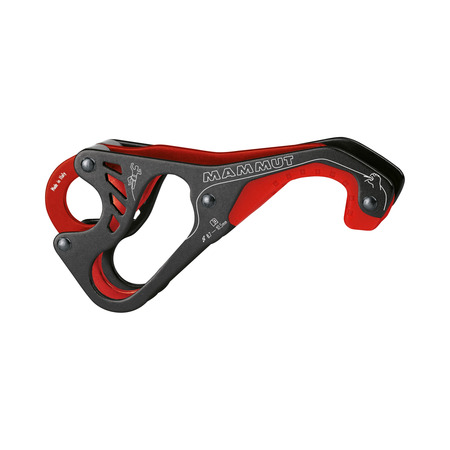 The device is also ideal for abseiling. 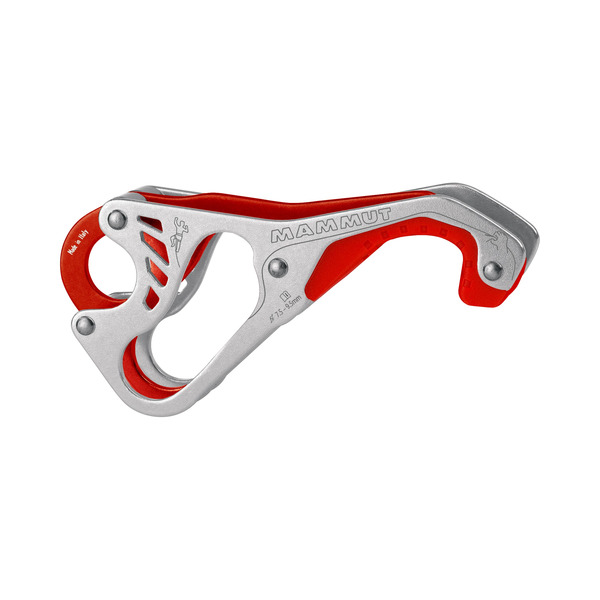 Silver-red version for use with rope diameters of 7.5 to 9.5 mm.